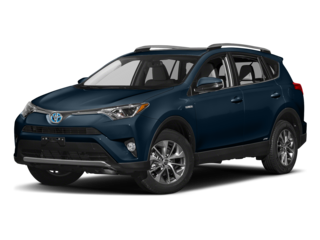 Marina del Rey Toyota carries the full line-up of award winning new Toyota vehicles. 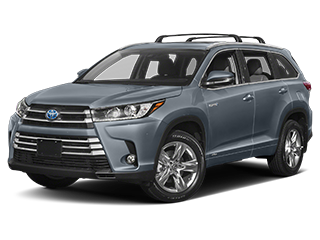 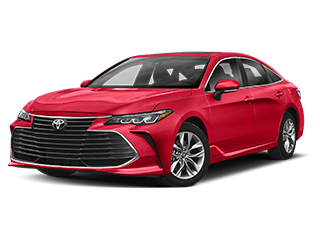 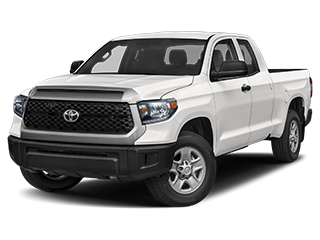 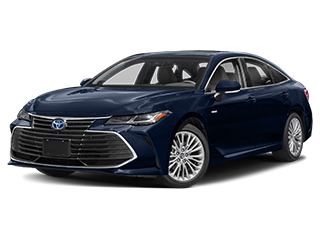 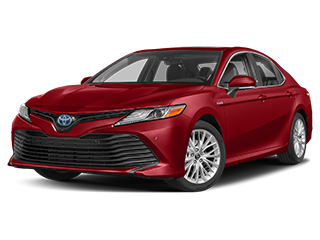 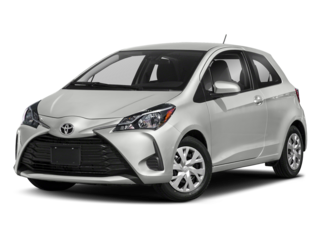 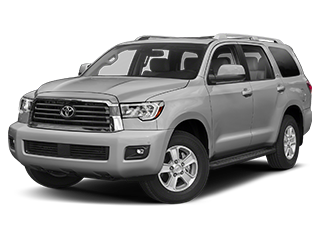 From the powerful 4Runner, fuel-efficient Prius, and family-friendly Camry, we’ll help you find the vehicle that works for your lifestyle at a price you can afford. 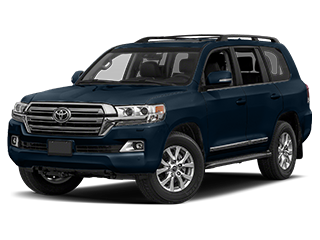 We also stock Toyota Certified pre-owned vehicles and an extensive selection of used cars from other automakers. 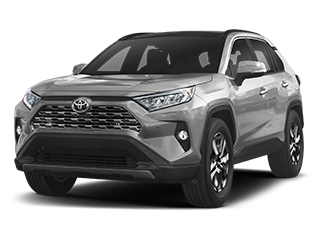 We know financing your new or used car can be a headache, but at Marina del Rey Toyota, we make it easy. 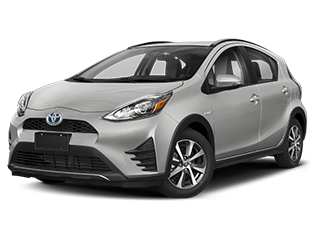 Before you arrive at the dealership, you can apply for financing and value your trade-in online, so you can focus on finding the vehicle for you. 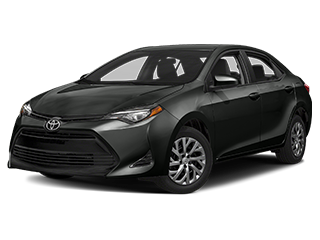 Our finance team is committed to serving you as an individual and providing a superior car-buying experience from start to finish. 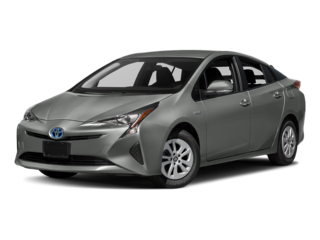 Want your car to run like new? 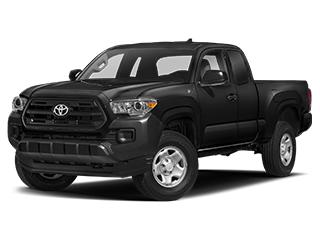 Our certified technicians are more than qualified to take care of your vehicle’s service needs. 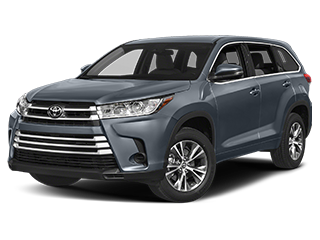 We use genuine Toyota parts for like-new performance. 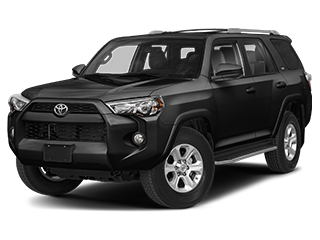 If you’re in need of more extensive repairs, our Toyota Certified Collision Center has the necessary equipment to address any damage your vehicle may have received. 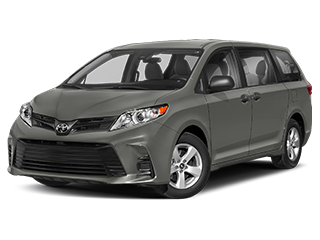 Marina del Rey Toyota is conveniently located only four minutes from LAX. 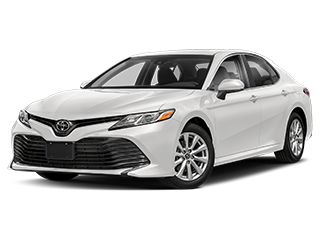 We want to show you what a superior car buying experience can be, so don’t hesitate to contact us today.